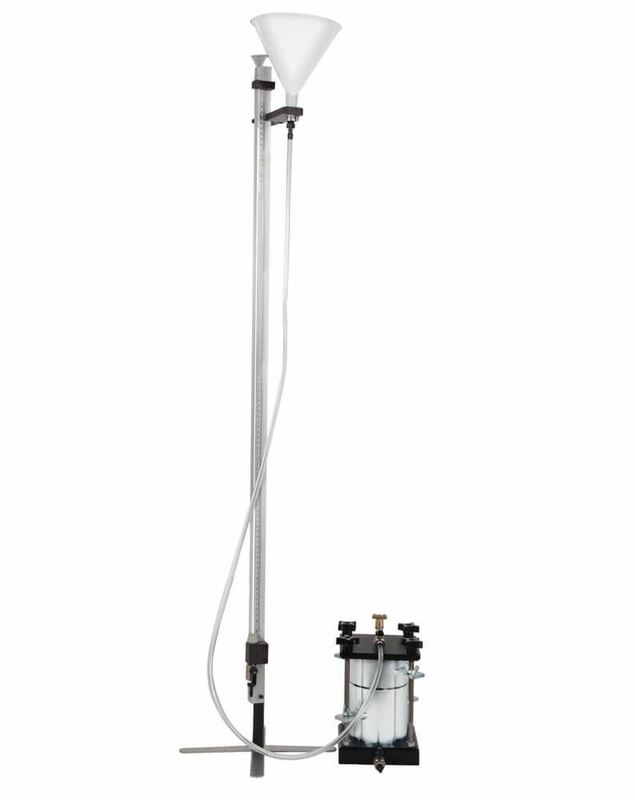 Compaction Permeameters - Gilson Co.
4 and 6in Compaction Permeameters measure constant or falling-head properties of compacted or remolded soils, and are designed for use with 4in (102mm) or 6in (152mm) Soil Density Mold Sets or Components. 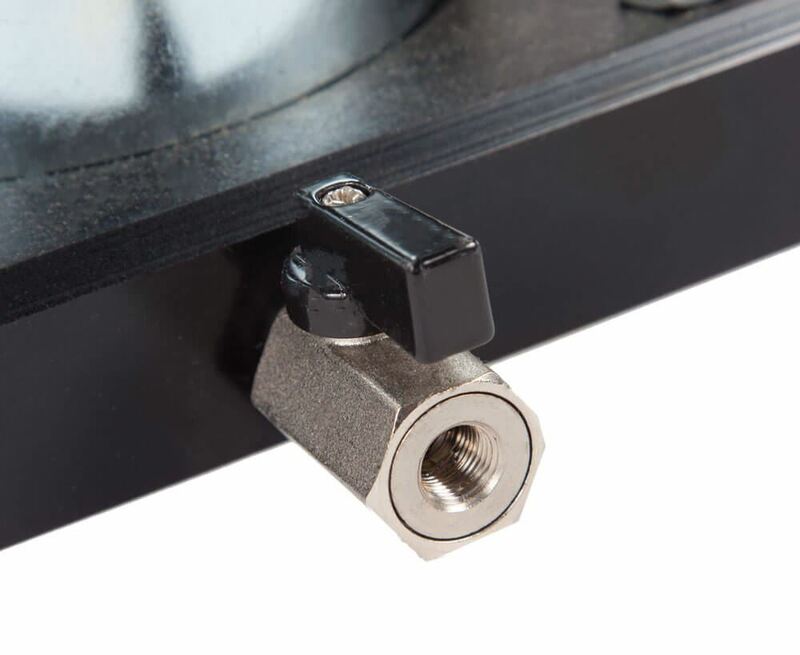 The permeameters offer rugged construction, wear-resistance and long life. 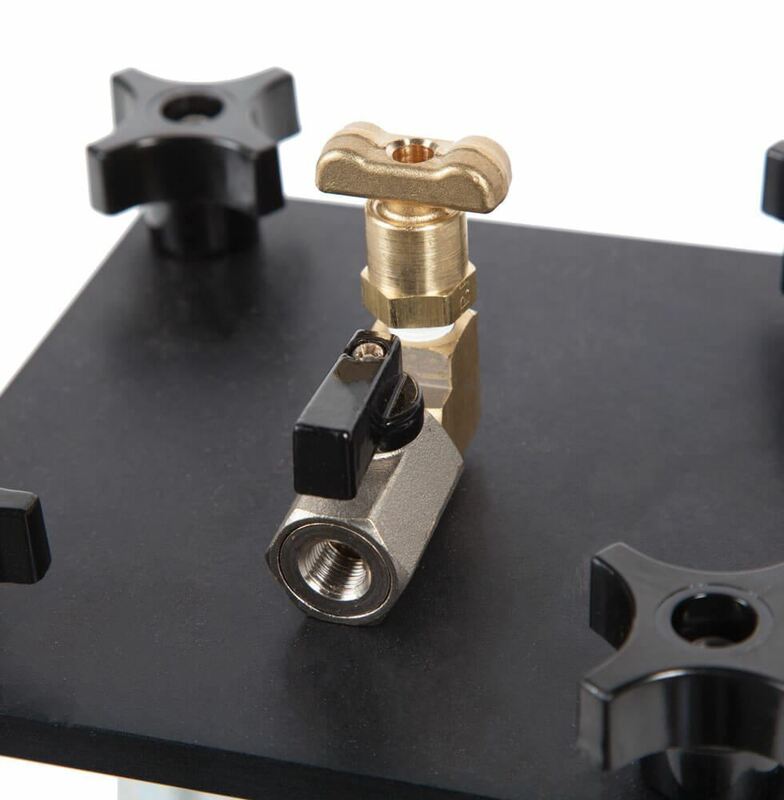 Upper and lower plates made of anodized aluminum are equipped with inlet/outlet connectors and valves to control flow of water through the compacted sample. The upper plate has an overflow valve for bleeding of air during testing. Two Porous stones, tubing and an O-Ring are included with each model. HMA-840 Single Tube Manometer is required for use with Compaction Permeameters for soil permeability testing, and is purchased separately.